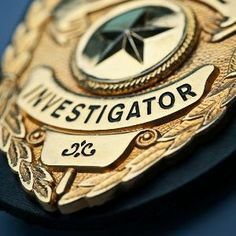 PRIVATE INVESTIGATOR PHOTO CREDENTIALS, which includes an authorization for screening and the completion of your criminal records registration application. 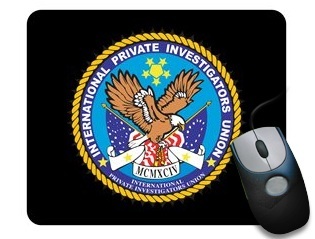 The union Private Investigator Photo Credentials is either a one-time payment if combined with an annual membership plan, or is issued on a year-by-year basis requiring a renewal amount. 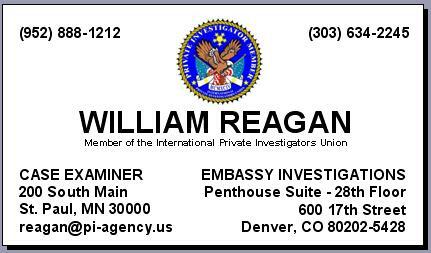 This item includes $89.25 for your PRIVATE INVESTIGATOR PHOTO CREDENTIALS and $10.00 for your Priority Handling (which saves up to 2 weeks) of your documents, plus any shipping and handling. and is typically processed in batches. This item allows for your documents to begin processing immediately without waiting for the next batch. 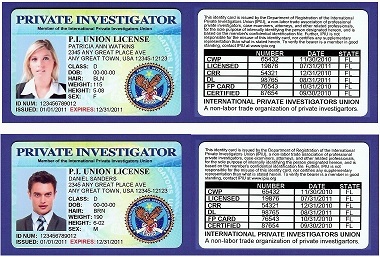 If you are not already a union member with a union membership plan, we will issue your Private Investigator Photo Credentials with this order and bill you later for union dues (which can average as low as $8.00/month when submitted annually). 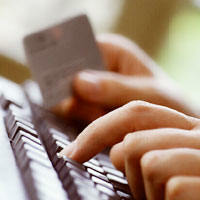 You will also receive a confirmation email within 72 hours during business days. 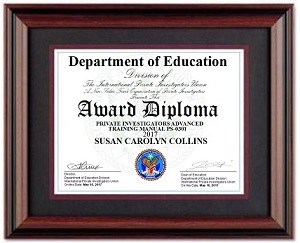 This product was added to our catalog on Friday 08 April, 2005.